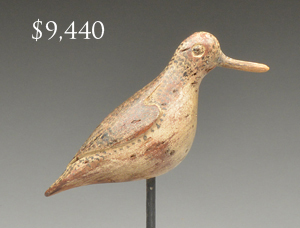 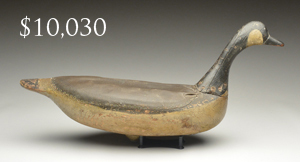 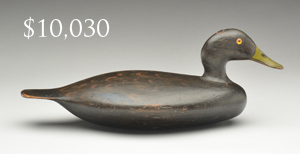 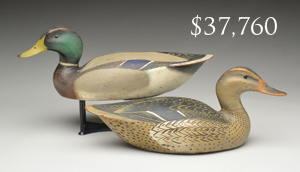 Click here to view Antiques & Arts Weekly auction write up. 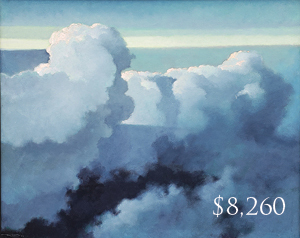 Gary and Jon attributed the solid prices to Guyette & Deeter's guaranteed condition reports and a Buyer's Premium of 18%. 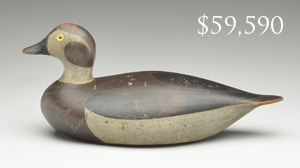 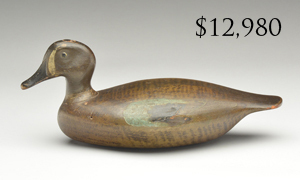 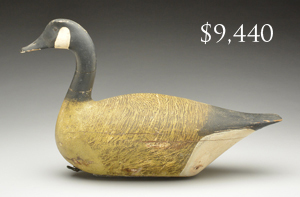 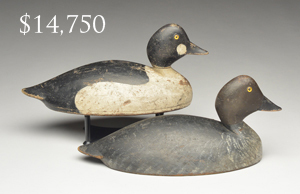 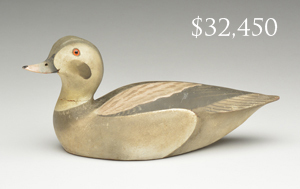 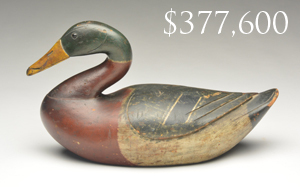 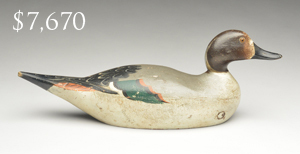 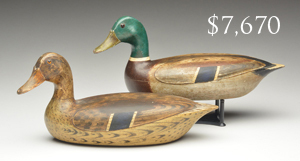 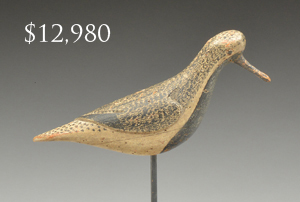 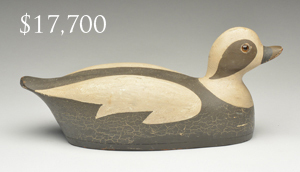 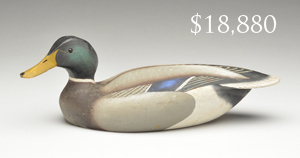 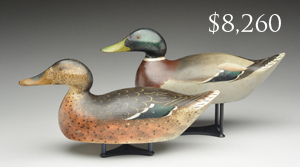 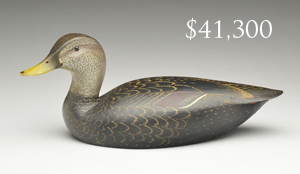 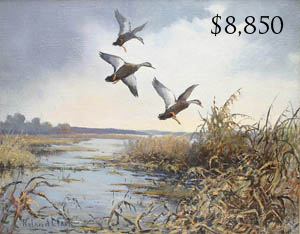 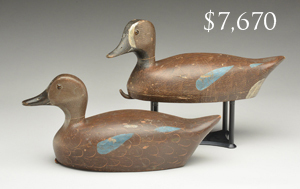 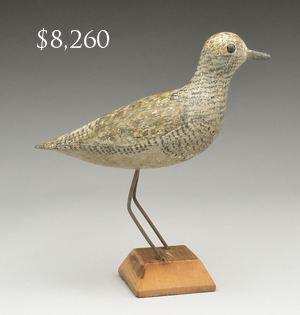 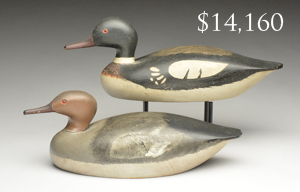 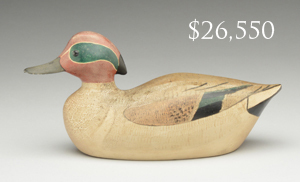 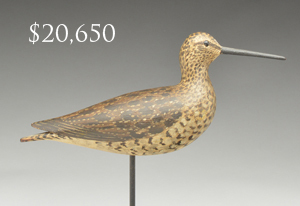 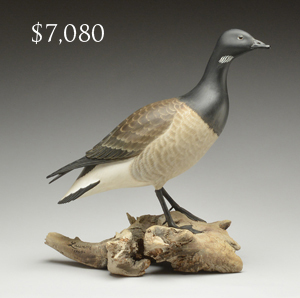 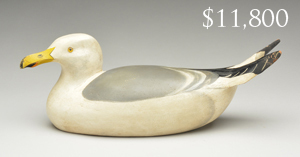 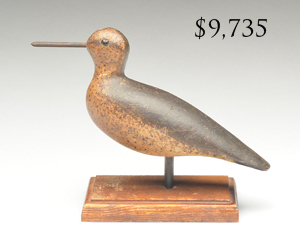 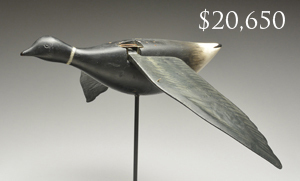 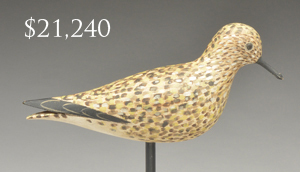 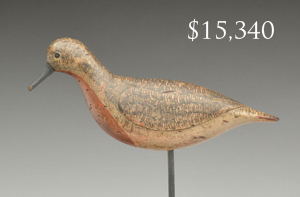 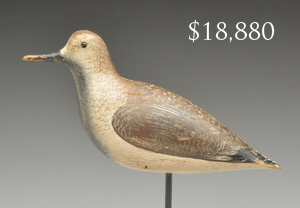 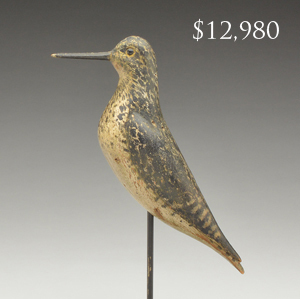 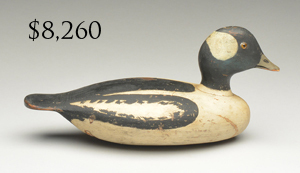 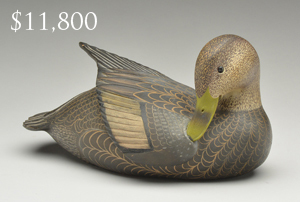 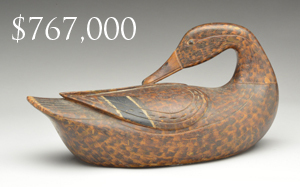 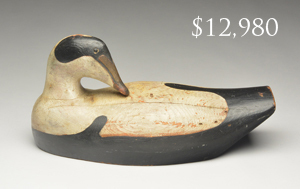 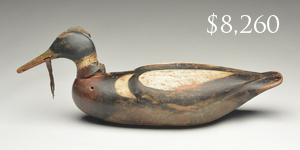 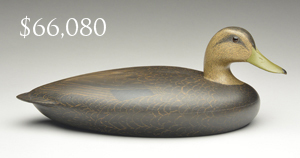 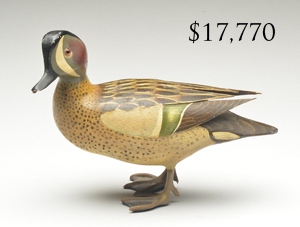 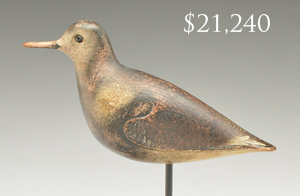 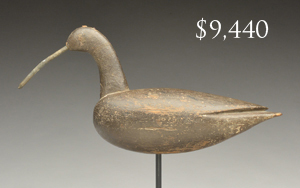 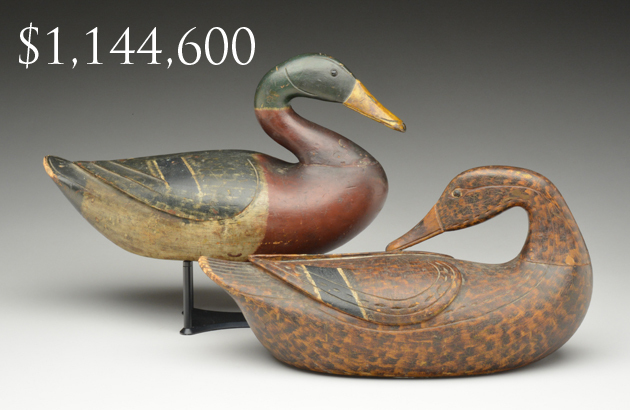 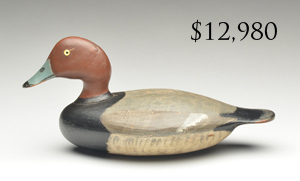 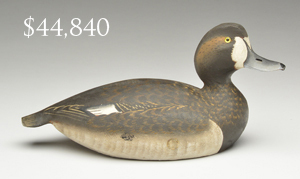 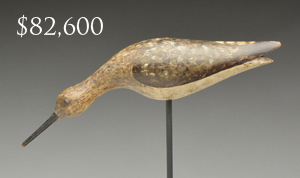 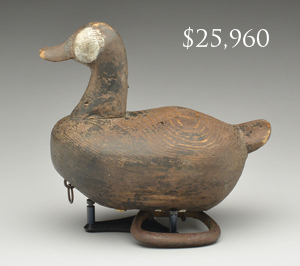 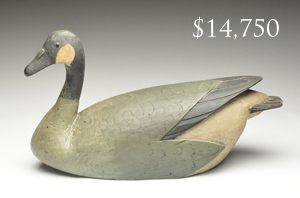 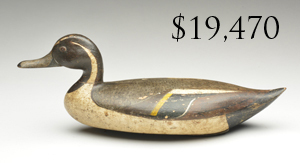 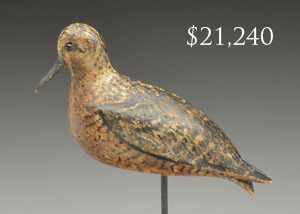 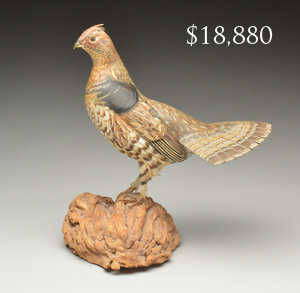 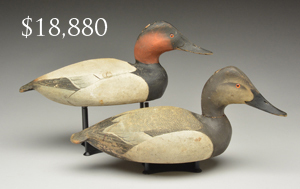 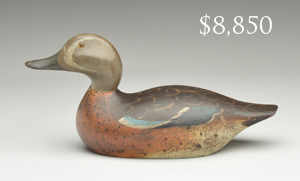 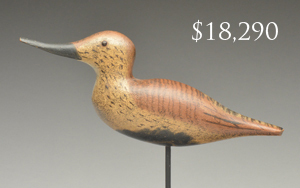 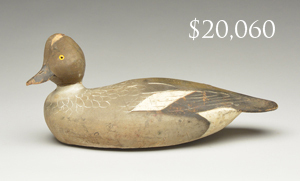 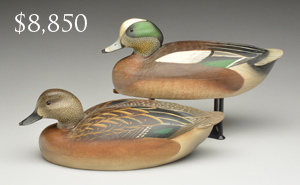 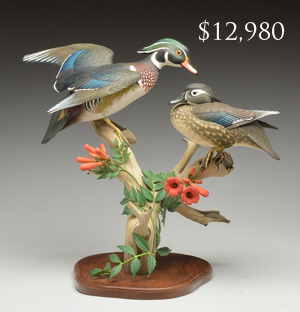 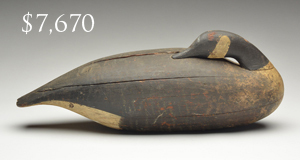 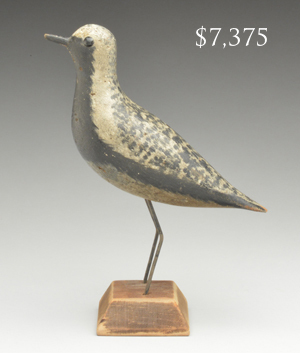 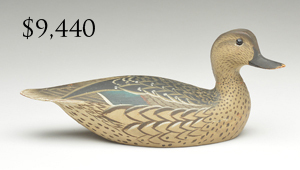 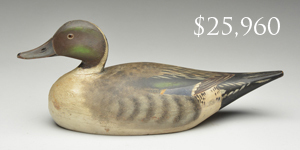 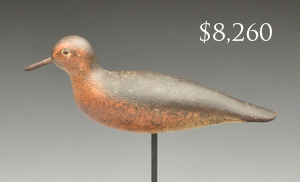 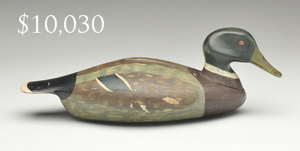 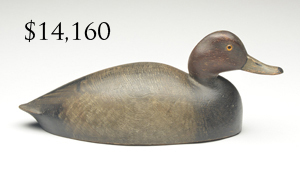 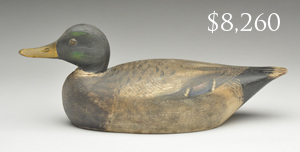 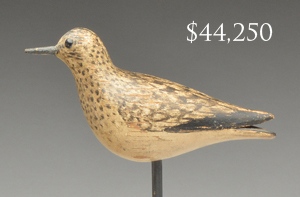 Guyette & Deeter's next sale will be held in November in conjunction with the Easton, Maryland Waterfowl Festival. 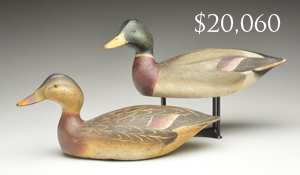 Quality Consignments accepted until September 10. 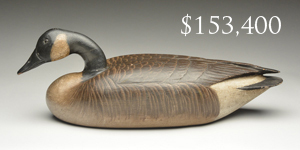 Canada goose, Nathan Cobb, Jr.